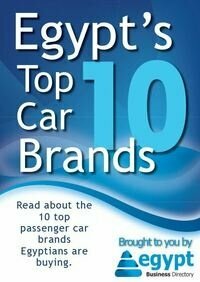 With the new microfinance law issued this week, Egypt Business Directory looks at the microfinance landscape in Egypt. 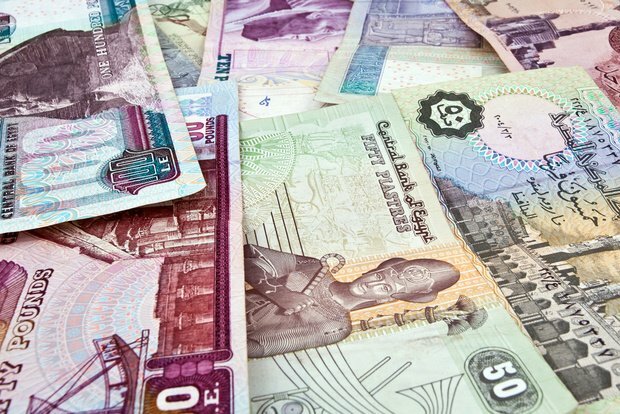 The new law was issued last Thursday, according to the Egyptian Financial Supervisory Authority (EFSA), and aims at regulating microcredit provided by non-bank financiers, putting them under the authority of EFSA. This concerns mainly companies and non-governmental organizations, whereas banks will continue to respond to the Central Bank of Egypt. This aims at strengthening the regulatory framework and practices, in order to attract investors, according to the head of EFSA Sherif Samy. Whereas the law might help resolve issues that had arisen earlier, regulatory framework and practices are not Egypt’s biggest problem in the microfinance sector. The Economist Intelligence Unit released a report last year entitled “Global microscope on the microfinance business environment 2013”, which evaluated 55 countries according to the regulatory framework and practices, supporting institutional framework (transparency and client protection) and stability (in terms of political situation). Egypt advanced from the 50th to the 49th rank compared to a year earlier; however, the main burden facing microfinance is political instability, which delays regulatory reforms. Breaking down the rank, Egypt came in 41st in terms of regulatory framework and practices, while scoring 46th in supporting the institutional framework. The country came in last in the stability evaluation. Hence, the country mainly needs to work on its institutional framework and be concerned with political stability, as well as address its “weak dispute-resolution mechanisms”, according to the report. In an attempt to raise awareness about the new law issued last week and give an outlook on what will happen in 2015, EFSA joined forces with conference organizer IQPC to host “Microfinance Egypt” – an event that will take place from the 20th – 21st of January 2015. The conference will include panel discussions, showcases and workshops. For more information on the event, please click here. In general, Microfinancial Institutions (MFIs) do not routinely disclose interest rates, and the participation in credit bureaus in Egypt is higher than Yemen, which prevents multiple borrowing. Who regulates microfinance in Egypt? The Central Bank of Egypt, the Ministry of Social Solidarity, and the Egyptian Financial Supervisory Authority. Four banks and over 400 non-governmental organization-microfinance institutions (NGO-MFIs), according to the Economist report. What is the main burden? The Economist Intelligence Unit pinpoints political instability – in reference to the removal of former president Mohamed Morsi and the new draft NGO Law.